UNDATED - Turkeys raised in South Dakota during 2018 is forecasted at 4.20 million birds, up 2 percent from the previous year, according to the USDA's National Agricultural Statistics Service. Turkeys raised in the United States during 2018 is forecasted at 240 million, down 1 percent from the number raised during 2017. A combination of six states account for nearly two-thirds of the turkeys produced in the United States during 2018. The largest turkey producing state is Minnesota, at 42.5 million turkeys, up 1 percent from the previous year. North Carolina is down 5 percent from last year, producing 31.0 million turkeys. Arkansas produced 28.5 million turkeys, which is up 8 percent from the previous year. Indiana is up 3 percent from a year ago to 20.5 million turkeys. 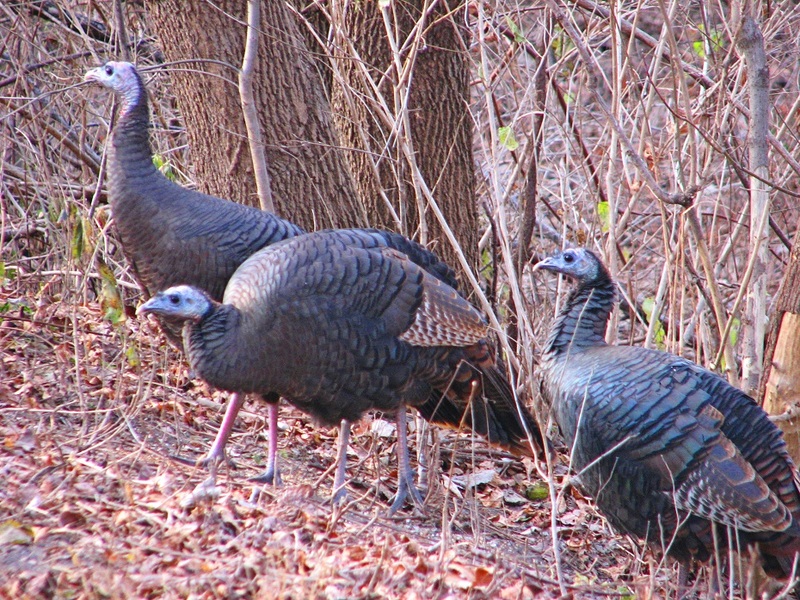 Missouri is down 8 percent from last year, producing 17.3 million turkeys. Virginia is up 1 percent from the previous year at 17.0 million turkeys.